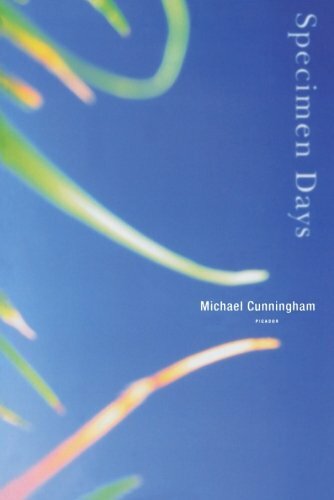 In 1998, when I first read The Hours by Micheal Cunningham, I had not yet read Mrs. Dalloway by Virginia Woolf. 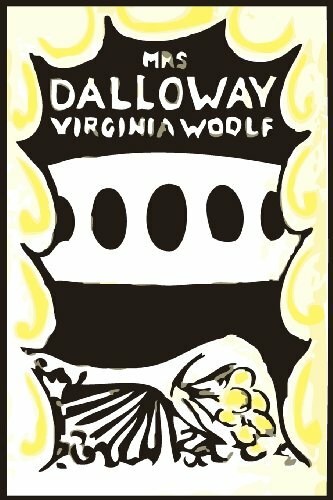 As I read The Hours I became more and more interested in reading Mrs. Dalloway and delving deeper to understand the connections between the two. Later on my book club read The Paris Wife by Paula Mclain which inspired us to read The Sun Also Rises by Ernest Hemingway. 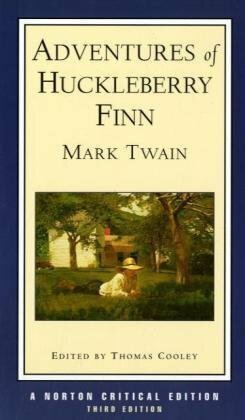 After making these connections between two books I thought what a great idea for book clubs, to read connected books together or back to back. 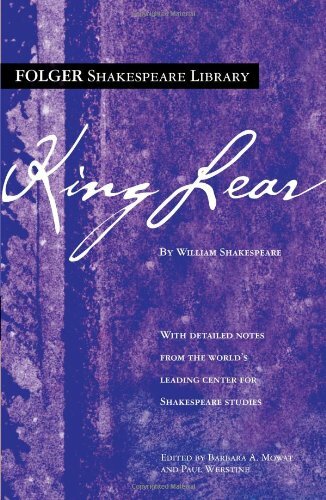 This will help the discussion reach a deeper level and open different layers in the text. 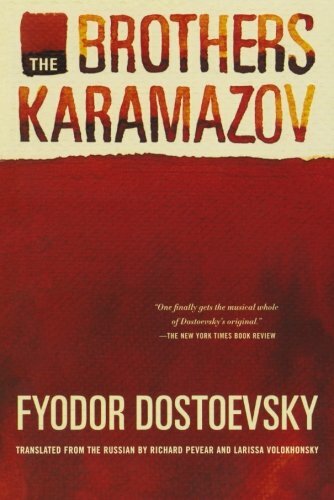 Here are some suggestions for connected books for your book club to read. 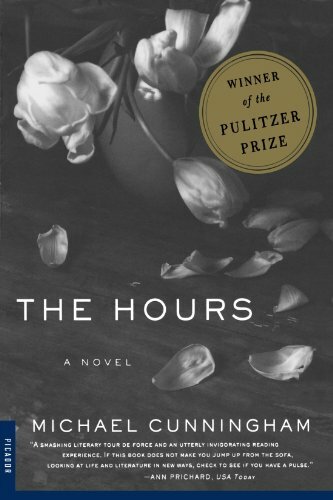 The Hours is an homage to Woolf. 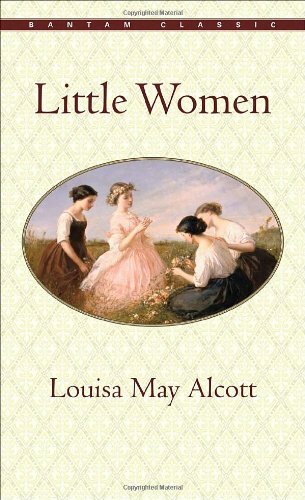 It concerns three generations of women, the connecting factor being their relationship to the book Mrs. Dalloway. 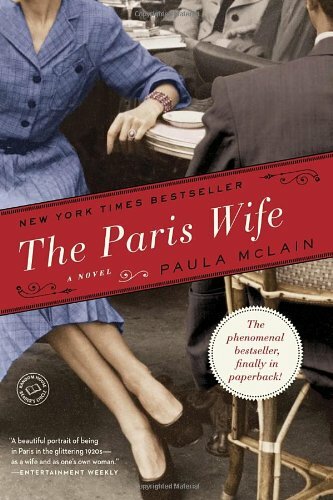 The Paris Wife is a fictionalized account of Hemingway's early years with his first wife, Hadley Richardson. It is told from her point of view. 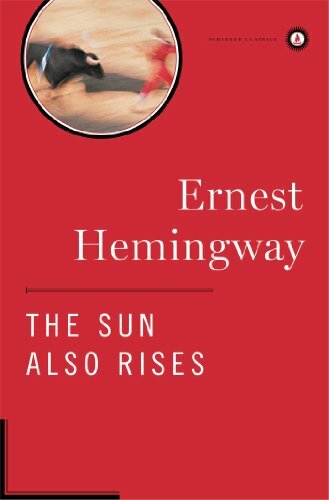 These were years Hemingway was writing The Sun Also Rises. 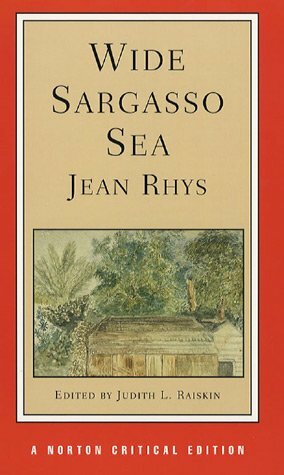 Wide Sargasso Sea is a parallel novel which acts as a prequel to Jane Eyre. 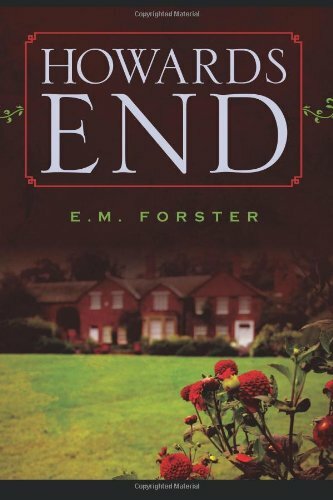 It tells the the tale of Antoinette Cosway AKA Bertha Mason. 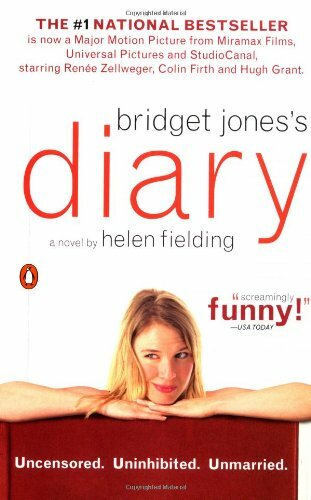 Bridget Jones's Diary is a modern retelling of Pride and Prejudice. 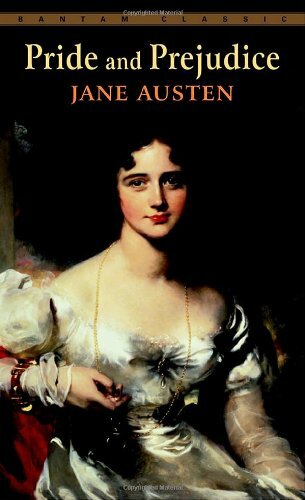 There are many books connected to Pride and Prejudice, Bridget Jones's Diary is just one of them. 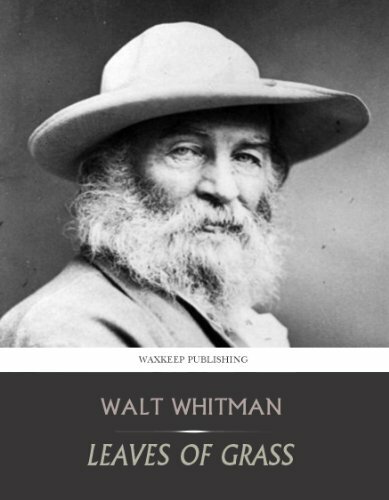 Specimen Days contains three stories in which Walt Whitman's poetry plays a significant part. 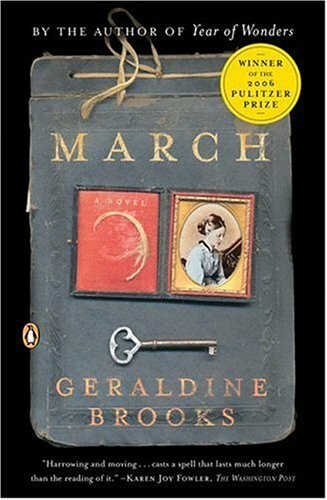 March is a parallel novel to Little Women and retells the story from the absent father's point of view. 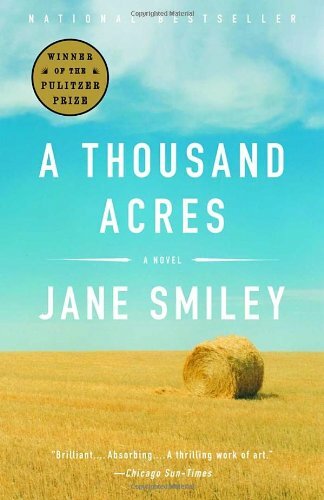 A Thousand Acres is a modernized retelling of King Lear, told from the point of view of the oldest daughter. 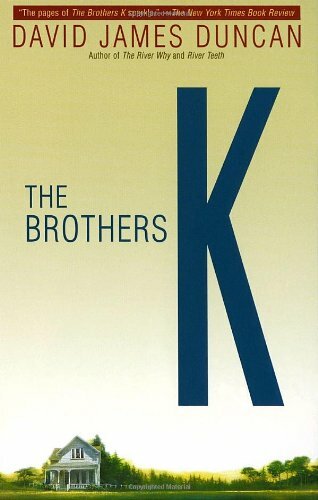 The Brothers K is a reimagining of The Brothers Karamozov. 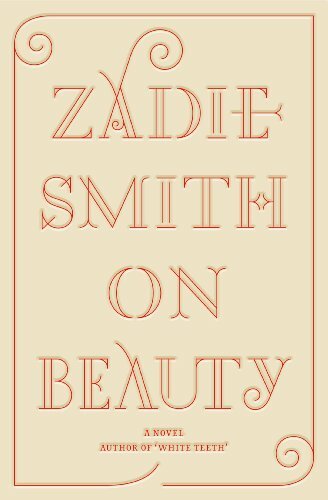 On Beauty is an homage to Howards End. 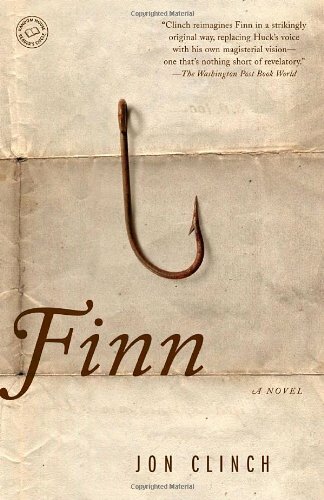 Finn is a backstory of Pap Finn, Huckleberry Finn's father. You could also do this with a biography of the author and a classic. I've chosen to stick with fiction for my examples. 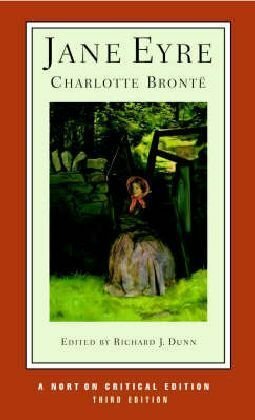 This can be a great way to get your book club interested in some of the classics. Those are my suggestions, I'm sure there are many more out there. Do you have any you'd like to add to the list? Let us know in the comments.